Congrats to everyone who participated, and winners check your inbox for a surprise! 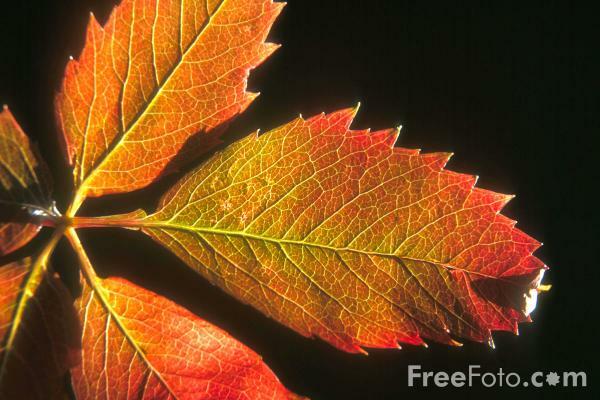 For this week's competition, Trine0 has chosen a really challenging theme: Plants! 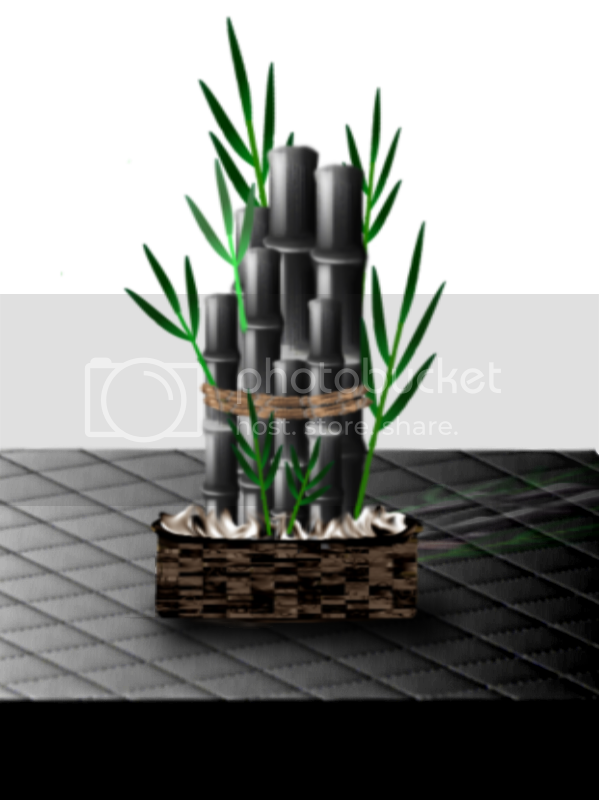 You are to make a texture for a part of a plant. 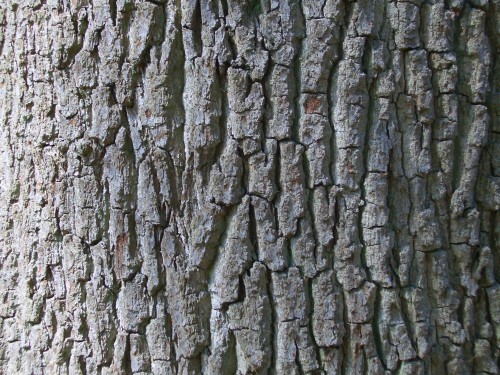 For instance, this could be bark or a leaf, and it's up to you to choose if it should be from an oak, palm or bamboo. 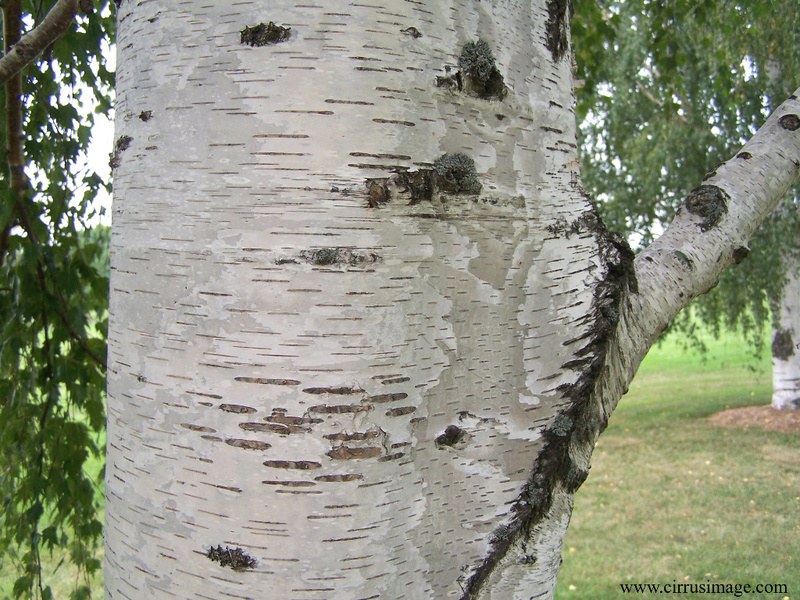 Some pictures for inspiration: Birch Bark, Oak Bark, Leaf. As always, no stocks or renders can be used, must be 100% Paint.NET! But, you can use brushes, as long as they are not of an object. (I.E. 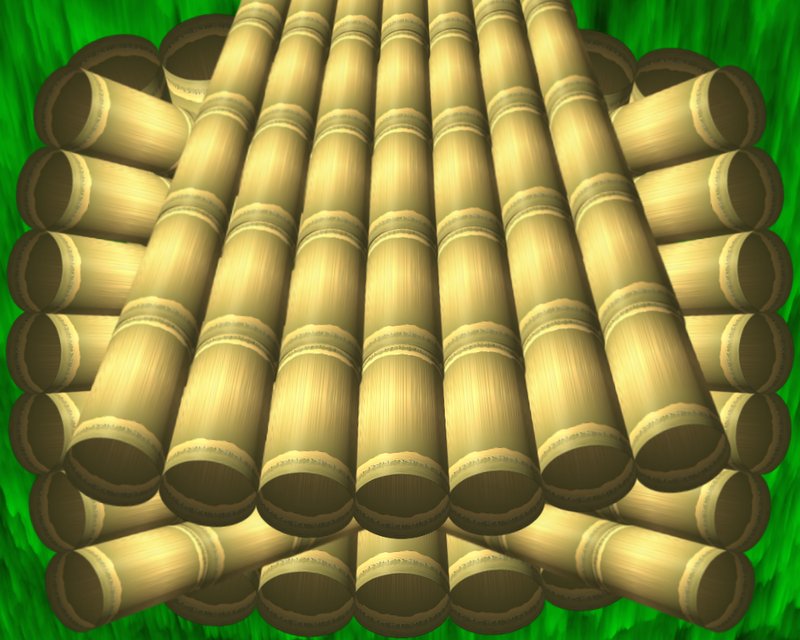 Cat, Building) And you must post your starting texture, then you can make something out of it. Fern fractal and tiles were used for this piece . Yellowman, you deserved it greatly. It is really realistic. Congratulations! Congratulations, Yellowman! Also to Possum & j.d. as runnerups. All entries are just so good. Congrats Yellowman ! 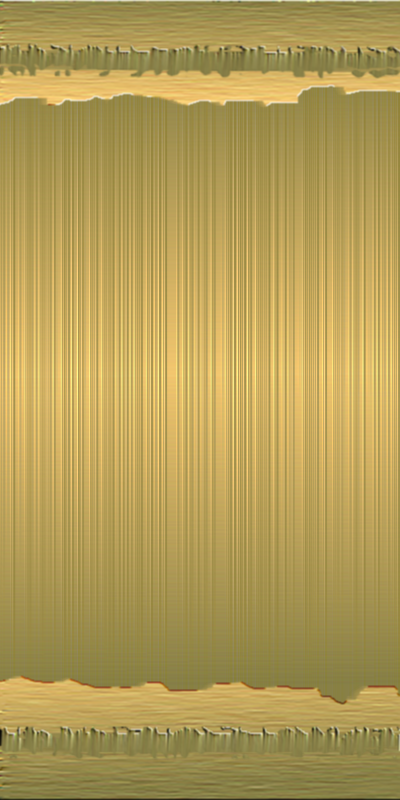 Awesome texture !